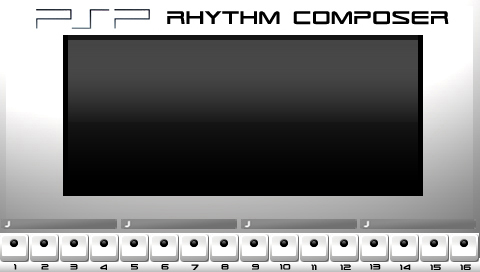 So the PSP homebrew community has come up with two drum machines while the Nintendo DS folks have come up with squat. (Any leads, anyone?) On the other hand, these are basically fun toys; the Nintendo Game Boy and GBA platforms have real tools for music like LSDJ and Nanoloop; Nanoloop’s GBA version runs quite nicely on my DS, in fact. Not to mention, the cost of one PSP buys you about 10 mint-condition Game Boys, each with fat-sounding digital grunge.